Garfield really didn’t start to get serious about music as a career until his last year of high school when he performed the first song he ever wrote for a year end concert in front of the student body. After the performance he was met in the hall by an English teacher who pulled him aside. She said in the silence during his performance a pin drop could be heard and that for a student body heading to lunch the next period it was a great compliment. She went on to suggest he look to his writing for a career and that she believed he had what it would take to become a recording artist. Her praise coupled with a summons from his Principle who asked why he had waited until the final months of high school too come forth with this talent, changed the course of his life. A few months later he was backpacking through Europe and almost three years would pass before he would finally return home armed with material and a sense of purpose. For the next few years there was the gathering of band members and the development of sound and style. Concert at the Moustache Club, Montreal. Finally at a showcase for bands in San Antonio the band caught the eye of several colleges and universities who set the band up with their first small tours through Southern Ontario. Another showcase at the Moustache Club In Montreal opened the door for what would quickly become the bands largest market in Canada. The elaborate staging coupled with the distinct European sound put the band in a unique position. 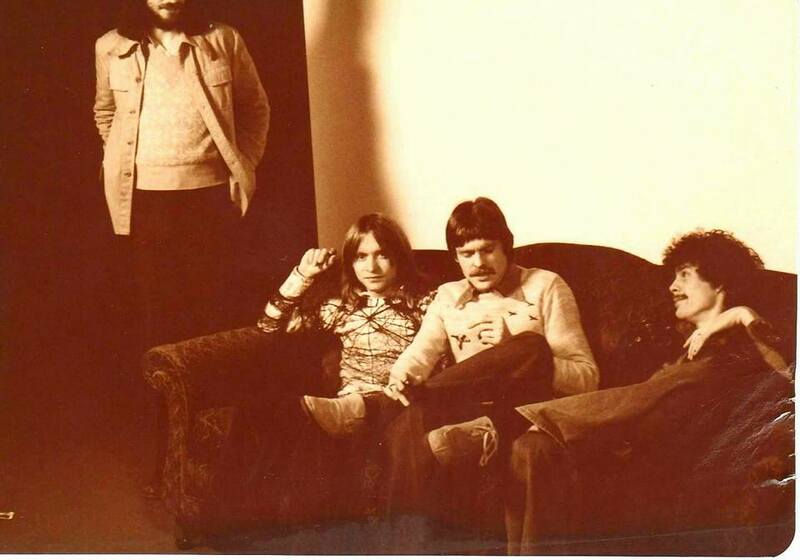 Members Paul O’Donnell on guitar, Walter Lawrence on guitar, Maris Tora on base, Chip Yarwood on Flute and mini moog, Jacques Fillion on mellotron and string machine along with Dennis French on drums and Garfield French on guitar and piano made up the core of the group. Bob Hill also appeared with the band on the first album. Recording artist and band by the same name would play music across Canada and the United States. 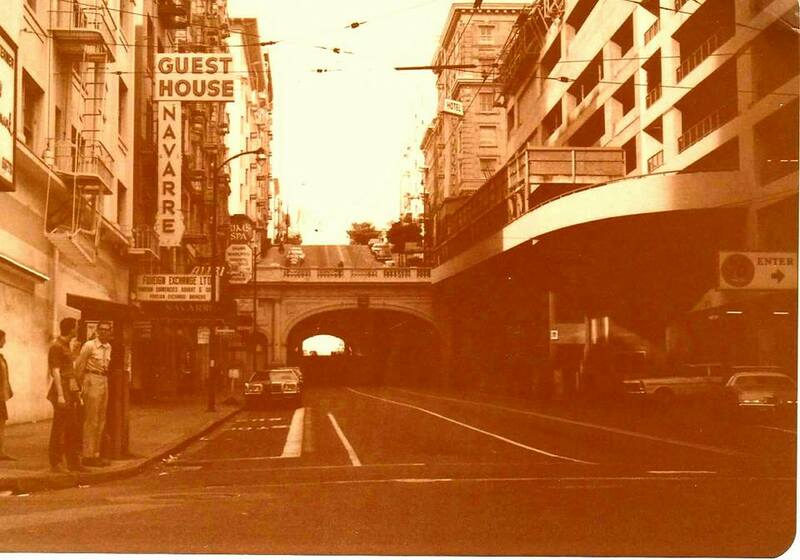 In 1976 Under the Polydor and Mercury labels the Album Strange Streets was made at His Masters Wheels in San Fransisco with famed producer Elliot Mazer. After success with with several singles including Old Time Movies Garfield was signed to Capricorn Records out of Macon Georgia. They went to work in Muscle Shoals Alabama at Wishbone Studio with Producers Terry Woodford and Clayton Ivy and released the album Out There Tonight. As a result of another show in San Antonio the Godfather of Rock n’ Roll Joe Anthony took an interest in the band and the single Private Affair received a great deal of air time. The bands follow up album was not to be released for many years as a result of Capricorn closing it’s doors and the act being caught in the numbers game. 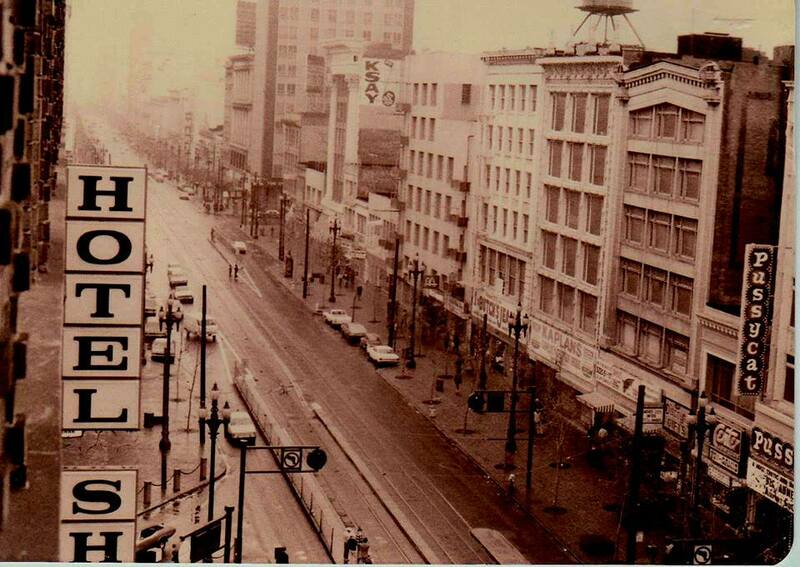 Back in Montreal Canada a new follow up album called Reason to Be with the single Buffalo to Boston was released. The single garnered Garfield an award for one of the most played AOR singles that year. After that came the album Flights of Fancy mixed at the Trident studio in London England. 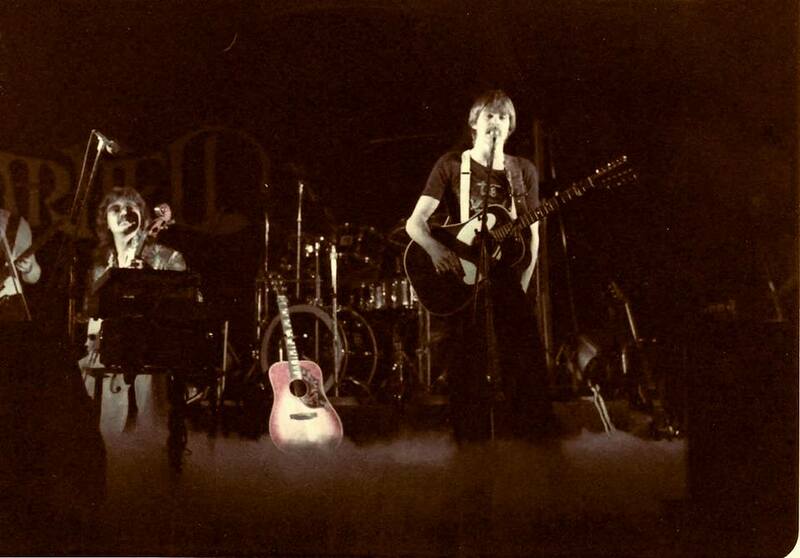 Garfield left the industry behind shortly after a final live performance with Rush at the Montreal forum. 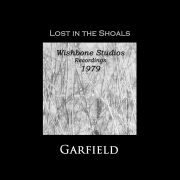 Now after all this time The album Lost in the Shoals appears and one of the last albums recorded at Wishbone is released thanks to efforts of Terry Woodford and David Shipley.